Need to stretch your iPhone/iPad app budget? 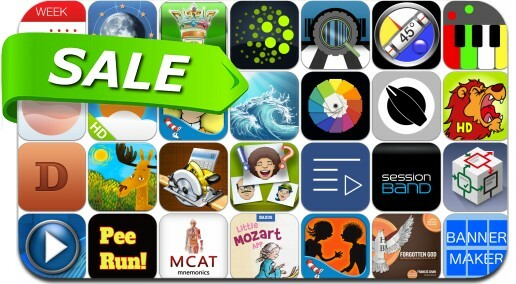 Here are 32 great iPhone, iPad and iPod touch apps that just went on sale. This app deal alert includes Multiple Attachments, iColorama, iSmoothRun, Healthy Desserts, Deluxe Moon Pro, Sunny, inShort, Blackbar, Joobik Player, Cut Calculator, Guess Who I Am! and many others.